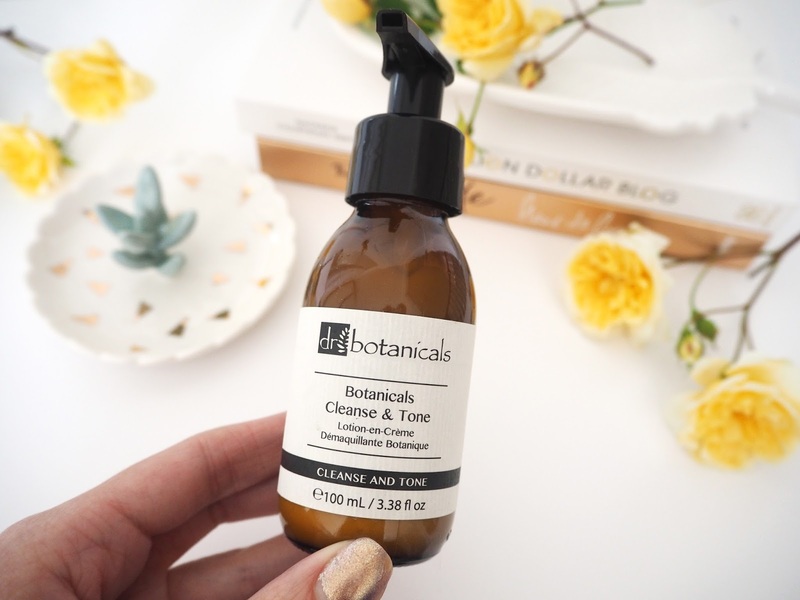 I have been trying out this Cleanse & Tone 2-in-1 Cleanser* by Dr Botanicals lately. 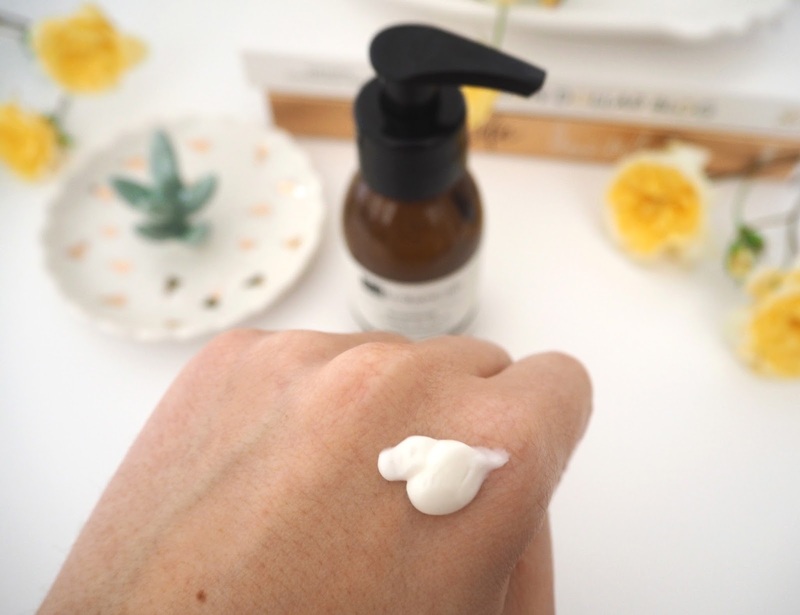 It's a cream based Cleanser that you can use either on a dry face to remove make up and then rinse of with a face cloth or lather it up in your hands with water first and massage it into your face. Cream cleansers feel comfortingly familiar to me as I'm pretty sure this was one of the first formulas I ever used. It effectively removes my make up and feels really nourishing and comfortable on my skin. I can even use it over my eye area and my eyes are usually hyper-sensitive to products. Essential for your daily routine, this 2-in1 solution is infused with a mixture of essential oils and Elderflower extract to restore the PH balance to your skin to help prevent dry or oily skin, while healing and soothing inflamed irritated skin all while wiping away dirt and impurities for fresh, protects and hydrated skin. Personally I still like to use a toner afterwards I think simply because that's what I'm used to. However it is supposed to combine as both a Cleanser & Toner so eliminating that extra step, a great idea if you're going away as it's one less item to take! 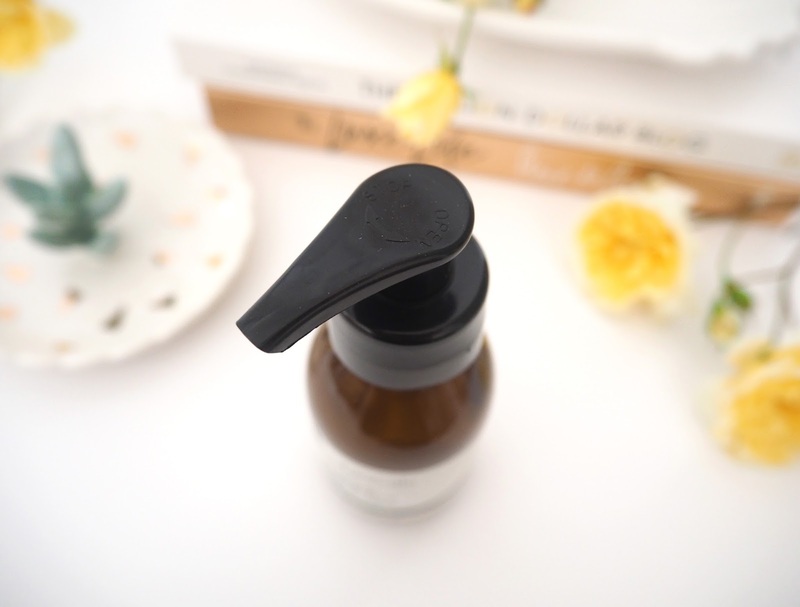 The fragrance is very mild and non offensive which I'm actually really liking as everything I have skincare wise at the moment is quite heavily fragrances so it makes a nice change. Elderflower Extract | To balance the skin's natural PH levels while moisturising and brightening the complexion for radiant skin. 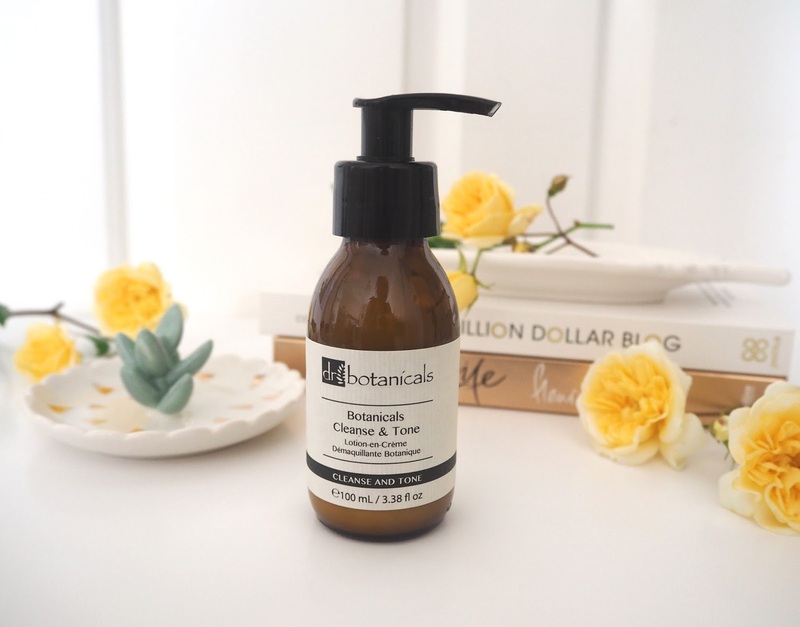 Peppermint, Eucalyptus oil and Vitamins B5 & E | Ensure the skin is left protected and invigorated. Aloe Vera | Works in conjunction with Cucumber Extract and Hazel Water to soothe the skin, and prep it for the rest of your skincare regime. During the month of June you can buy this Cleanser at an amazing discounted price of £19.99 (down from £64.90!) - so a great bargain. Simply enter this code at the checkout. The code is valid only until the end of June. I definitely recommend giving this product a try particularly whilst it's on such at fabulous price! *This post contains PR samples, please see my Disclaimer for more details. I haven't heard of this brand before - thanks for sharing!